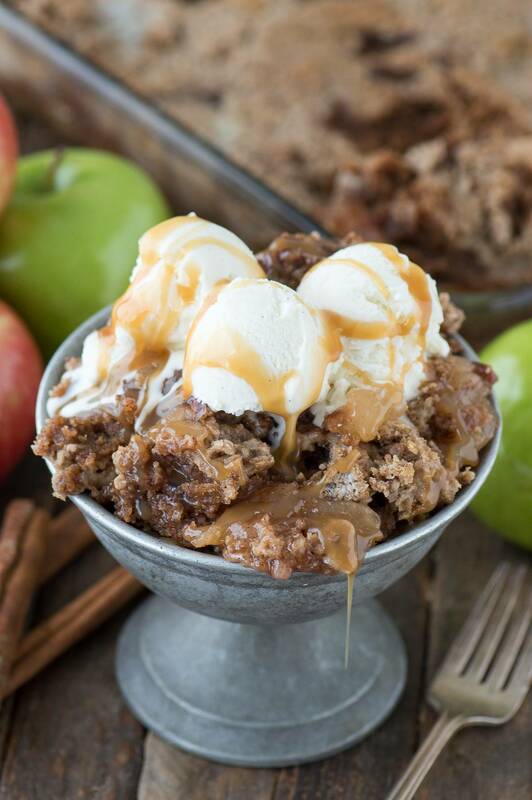 Easy to make 5 ingredient apple dump cake! 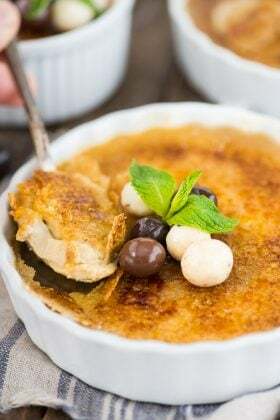 It’s one of the best fall desserts and turns out to be similar to apple crisp! We live 10 minutes from an apple orchard and I’ve been stalking their website the past few weeks waiting for them to say that the u-pick honey crisp apples are ready! I’m not really a big apple connoisseur – but I do know that honey crisps that come straight from the tree taste amazing! There’s just something joyful about munching on an apple while you fill your bag full with a haul to take home. No sign that the honey crisps are ready yet! 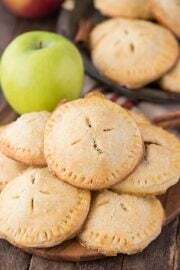 Admittedly, I actually don’t like baking with apples from the orchard because they taste amazing just by themselves so I would rather eat them plain then load them up with butter and cinnamon. So I normally buy my baking apples at the grocery store. 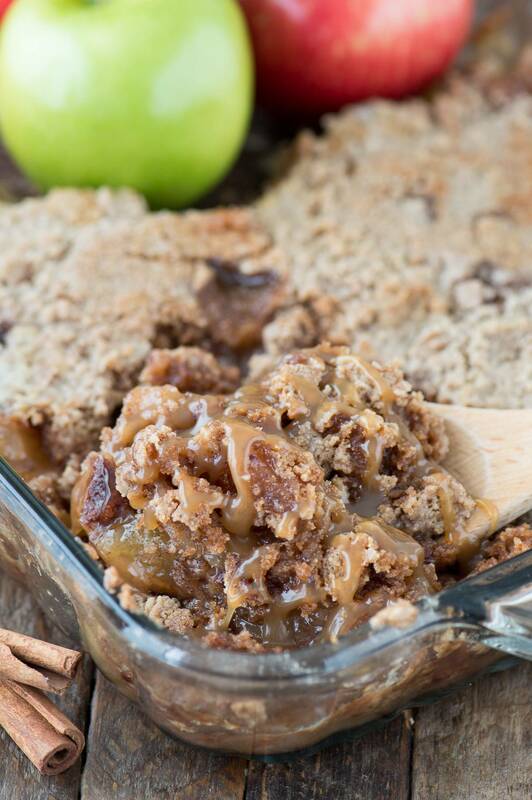 This apple dump cake recipe is all about ease. 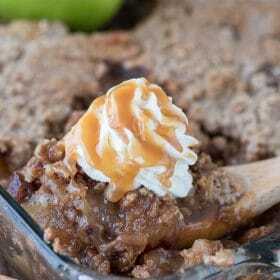 It uses apple pie filling instead of whole apples which cuts down on preparation time. 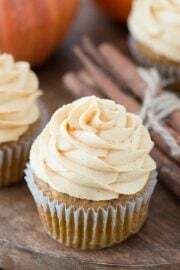 Some people may be more inclined to make a yummy fall recipe if it’s quick and easy to make meaning they don’t have to spend a lot of time in the kitchen. 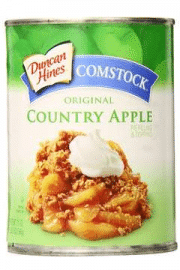 But if you’re really opposed to using apple pie filling, because I know those of you are out there, make your own filling. More power to ya! While you’re at it, will you mail a few jars to me?! 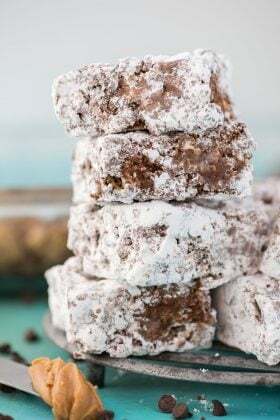 We like to use a spice cake mix in this recipe because it adds a lot of flavor. 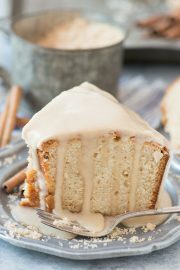 I saw online that Duncan Hines makes a caramel apple cake/cupcake mix and that would be delicious too! So if you find that in your grocery store, lucky ducky you! Preheat the oven to 350ºF. Spray a 9x13 inch pan with non-stick cooking spray. Melt the 1 stick of butter, allow the butter to cool slightly. Empty the 2 cans of apple pie filling into the pan, spreading to make an even layer. 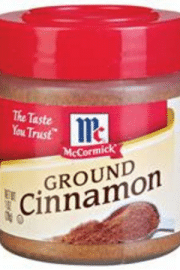 Sprinkle the cinnamon and nutmeg over the pie filing. Sprinkle the box of spice cake mix evenly on top. Drizzle the melted butter evenly over the cake mix. Place the pieces of butter on areas of the cake mix where there isn’t enough melted butter. Bake for 40-45 minutes or until the top is brown and the apple juices are bubbling. Allow the cake to cool slightly before serving. 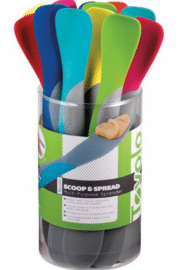 This is not the type of cake that you can cut into slices, it’s more scoopable like apple crisp. 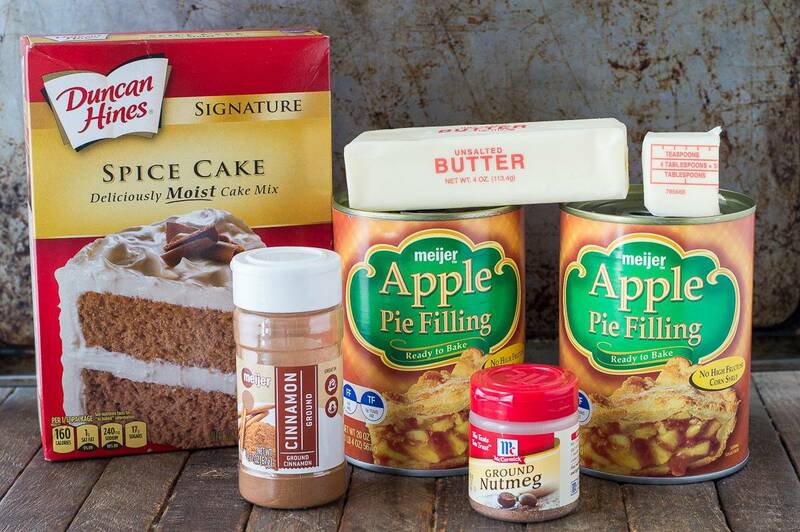 You could substitute a white, yellow, or apple cake mix in place of the spice cake mix. 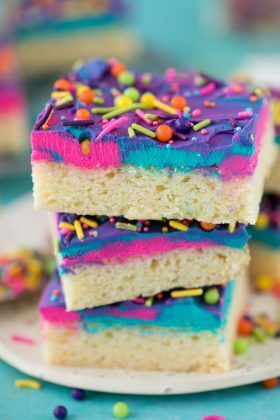 This cake looks so easy to throw together and sooo delicious. And caramel sauce on top? Yes please! 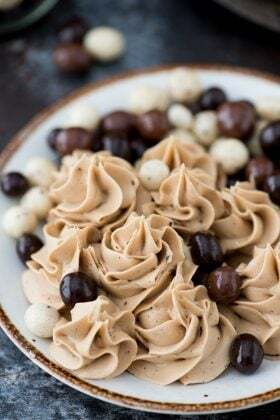 This looks really easy and delicious! Planning to make this for a teen get together at my church. 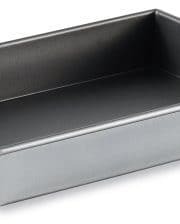 How many servings does a 13×9 pan make (approximately)? I would say 10-12 for sure! Can not wait to try some of these!!!! I made this apple dump cake and OMG !!!! It was absolutely wonderful. We made it exactly as described and wondered how the dry cake mix was going to be …. no worries… it was awesome. This is a keeper and will be made over and over. Thank you so much Beth for this wonderful recipe. I also saw cinnamon-apple filling, I wonder if that would be good too ? Your thoughts on that ? Hi Robin! I’m so glad you enjoyed this! 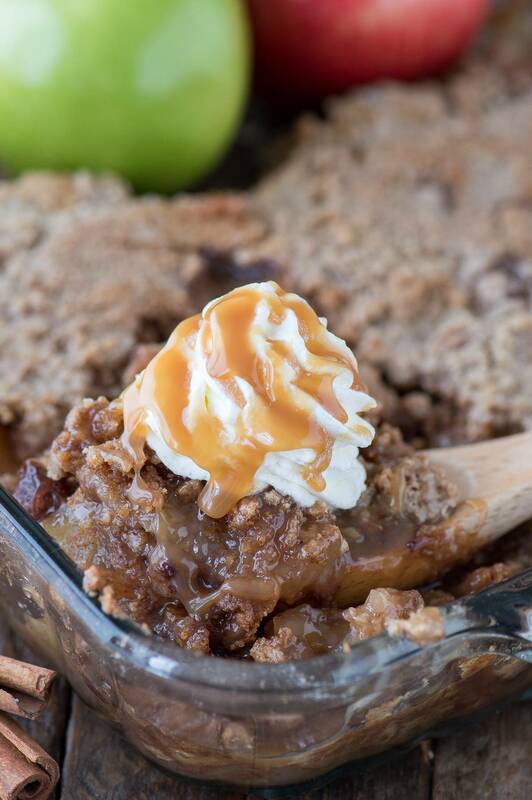 I definitely think the cinnamon apple filling would be delicious in this recipe!